Sonu Shivdasani names his must have grooming staples including our very own Natural Locks Shampoo. 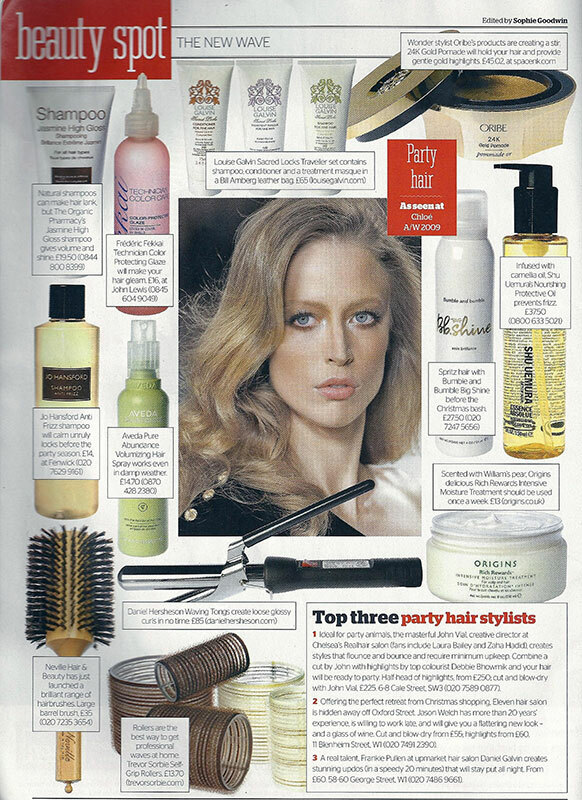 Grazia features our very special Natural Locks Deep Conditioning Treatment. Whltshire Life magazine interviews Louise about her life as a busy mum. Louise's home has recently been featured in Property section of The Telegraph. Liz Jones writes about her battle with grey hair and a trip to see Louise. 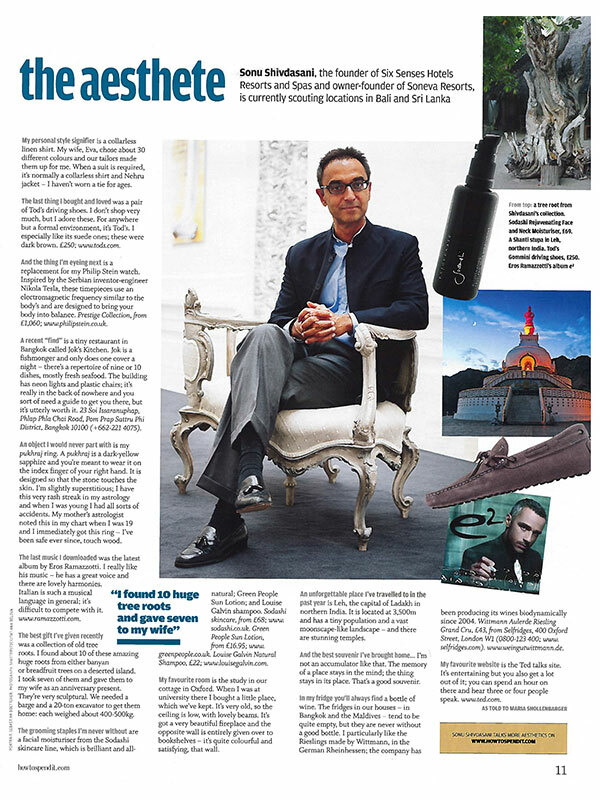 Our Traveller products are to be seen in ES magazine. 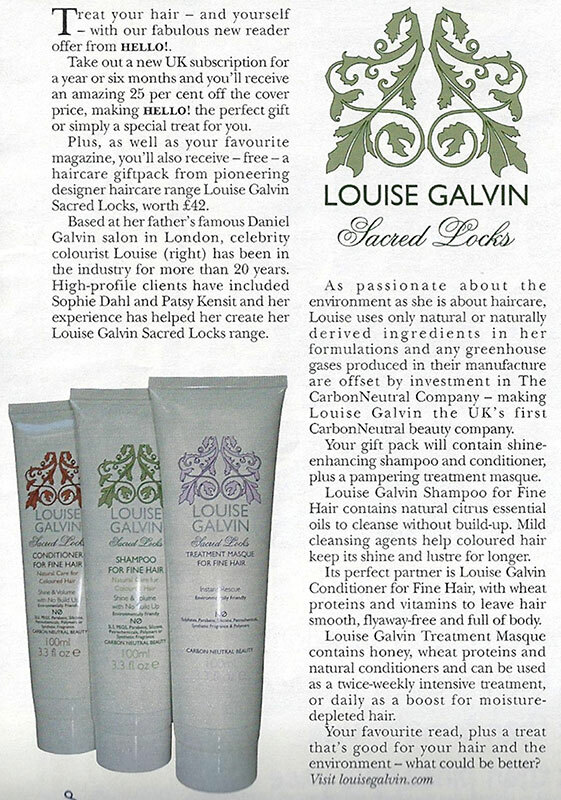 Hello and Louise team up for a Sacred Locks reader offer. 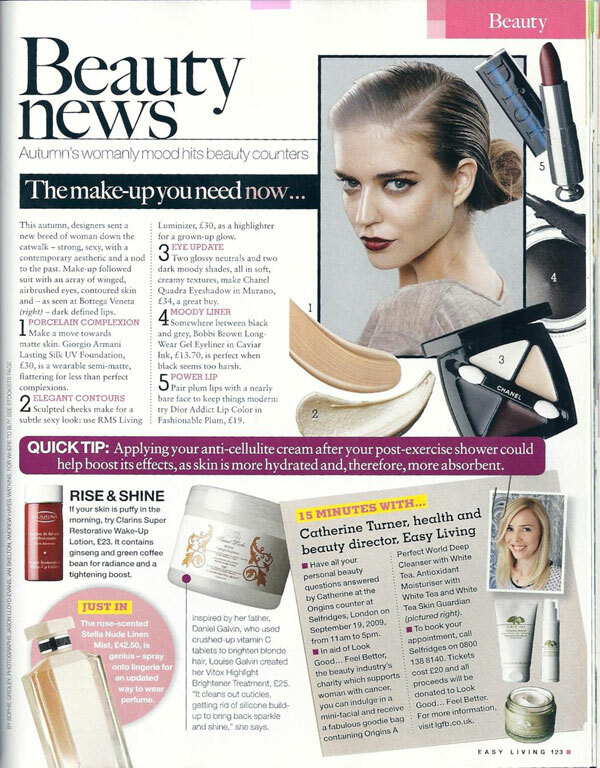 Easy Living magazine features our highlight brightening Colour Treatment Vitox. 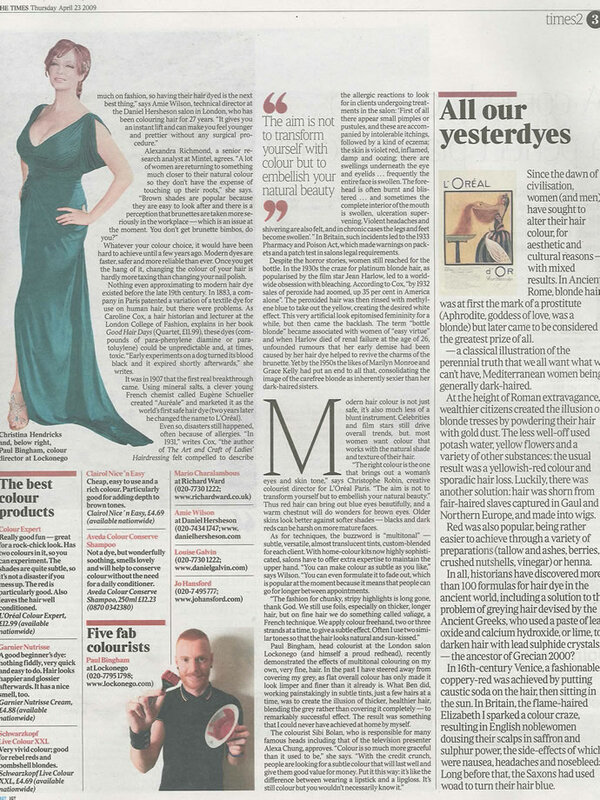 Louise was interviewed for What’s In My Make-Up Bag in the Beauty section of The Telegraph.